In the excitement of making an offer, Buyers of farmland need to allow some time to get the proper advice from their accounting and legal advisors. 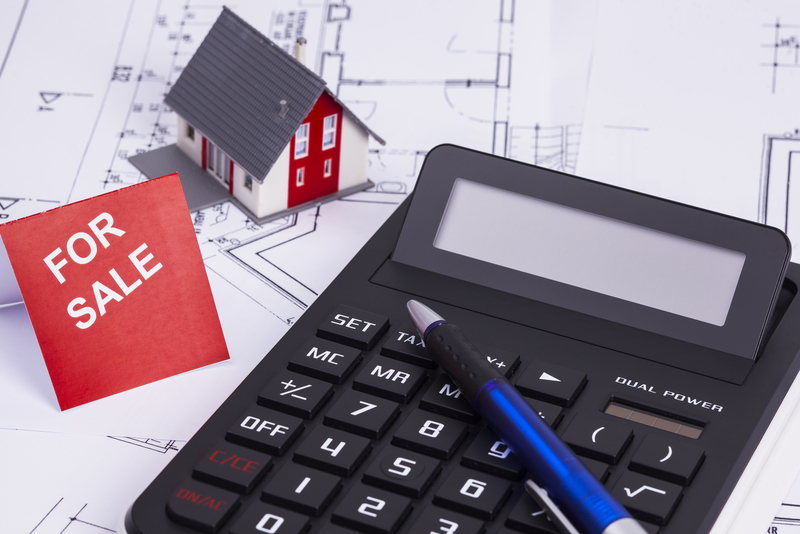 Both are vital to the proper construction of an offer to purchase as the implications contained in the detail of the contract can have a long-lasting effect on the outcome of the purchase. 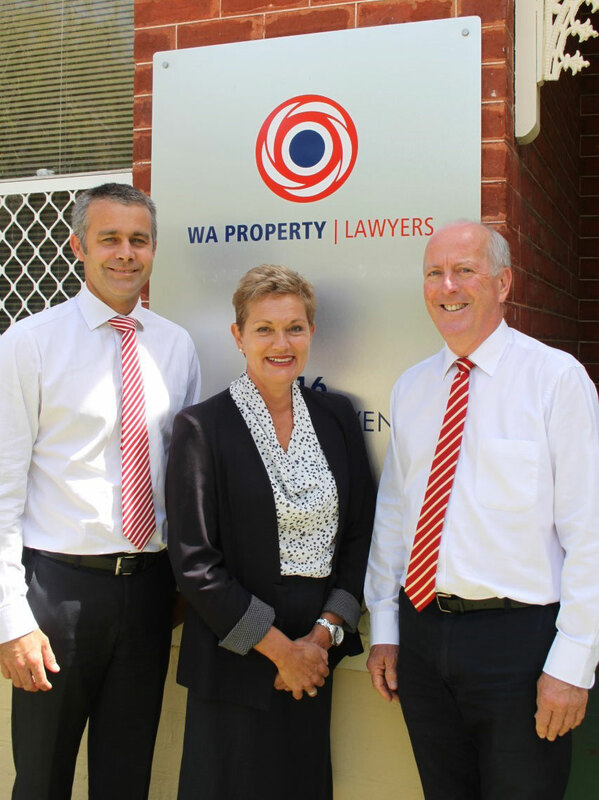 WA Property Lawyers legal staff are readily available for a quick call or a detailed letter of advice when that is required. Accounting advice is vital as the new purchase may be part of an overall plan to acquire property for future generations to take over at some time. 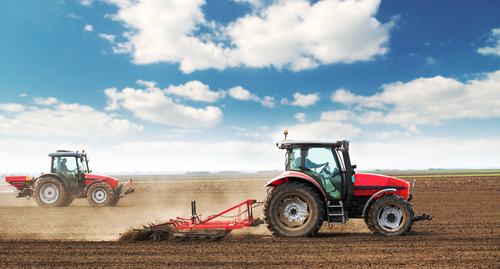 Buying the land in the correct entity is often vital to the outcome of a successful farm succession arrangement. It may be that the land is purchased in a new Family Trust which needs to be established before the Contract is signed. Whilst this can be done reasonably quickly, the decision on the correct legal entity to purchase the property is vital and if a new entity is to be established, it may take about a week to be established. 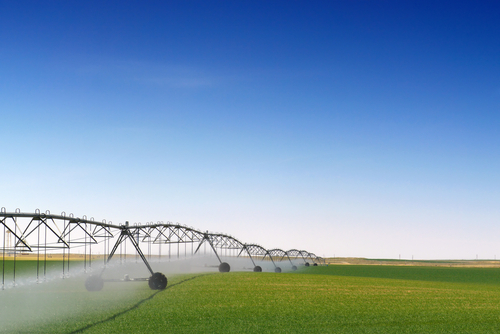 When you are buying or leasing any land whether farming land, commercial land or residential land it is vital to review the title for the existence of any registered encumbrances. WA Property Lawyers provide this service as a matter of course with every settlement. An encumbrance is a legal interest held by or duty owed to someone other than the registered proprietor (legal owner) of property. 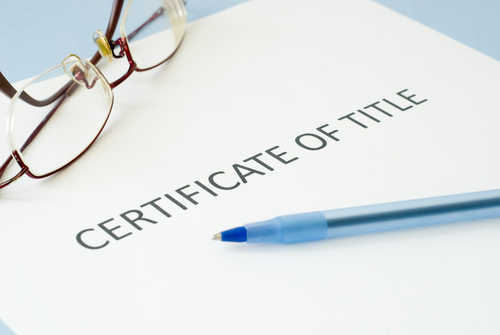 It creates a burden, obstruction or impediment placed (in most cases) on the certificate of title of the land. An encumbrance exists where a person other than the registered proprietor of land has a right or interest in land that restricts or impairs the transfer of the land. Typical encumbrances placed on properties are liens (such as mortgages) and limitations (being easements, covenants and restrictions).